Apply to the 2019 Homecoming Court! Applications for Ohio State Lima's Homecoming Court are available here! 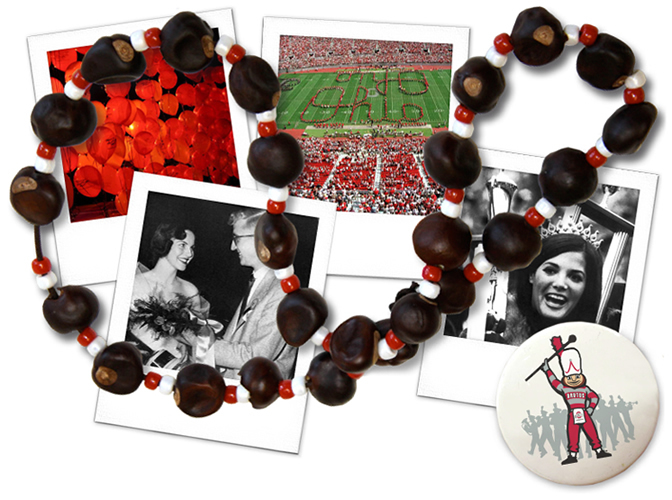 You're invited to join in one of the longest traditions at Ohio State. At 6:00 P.M. on Friday, October 4, 2019, the night before the Homecoming game, bring your friends and family to this spirited parade through campus. © 2019, The Ohio State University at Lima. All text and images are the property of The Ohio State University at Lima unless otherwise specified. All rights reserved.